A recurring interest are natural landscapes that have human interventions that tell a story about our relationship with the natural world. The coast is a particularly influential environment but the mundane, overlooked and apparently ordinary landscape can also serve as a rich source of inspiration. 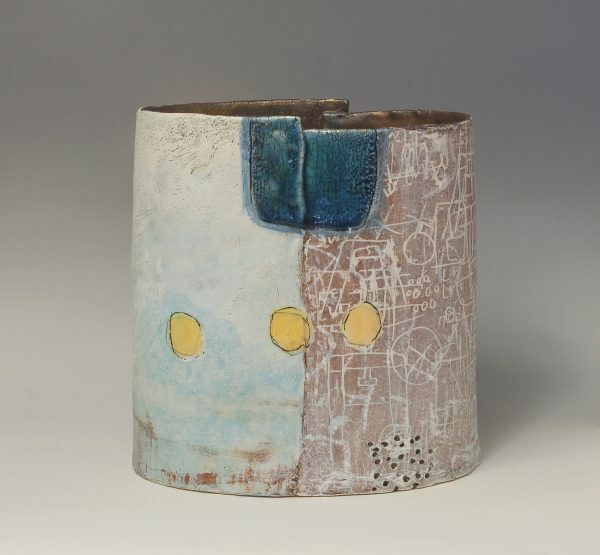 I want my pots to be appreciated as 3D paintings onto which I can explore the seemingly infinite possibilities of mark making that can be achieved with ceramic materials.